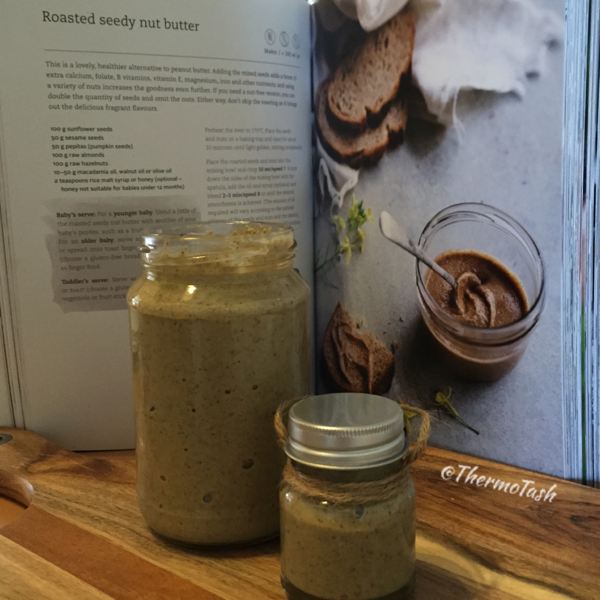 This recipe from the Something for Everyone cookbook has to be the best nut butter I’ve tasted! The variety of nuts and seeds makes this healthy alternative to peanut butter full of extra nutrients like calcium, folate, B vitamins, vitamin E, magnesium, and iron. Roasting the nuts and seeds before blending them really brings out all of the flavours. This recipe has rice malt syrup or honey as an optional ingredient so I skipped it and I honestly don’t think it needed the sweetener. 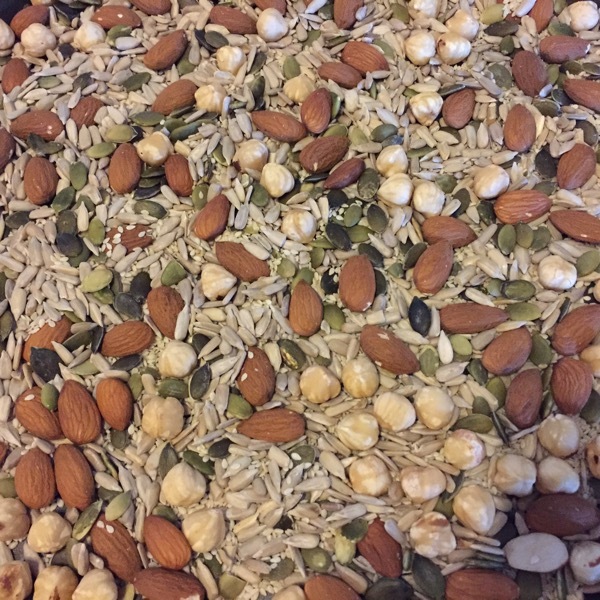 It can also be made nut free if you double the amount of seeds and omit the nuts. Contact your consultant to get your own copy of the cookbook or buy online here. Want to taste some of the recipes from the Something for Everyone cookbook? 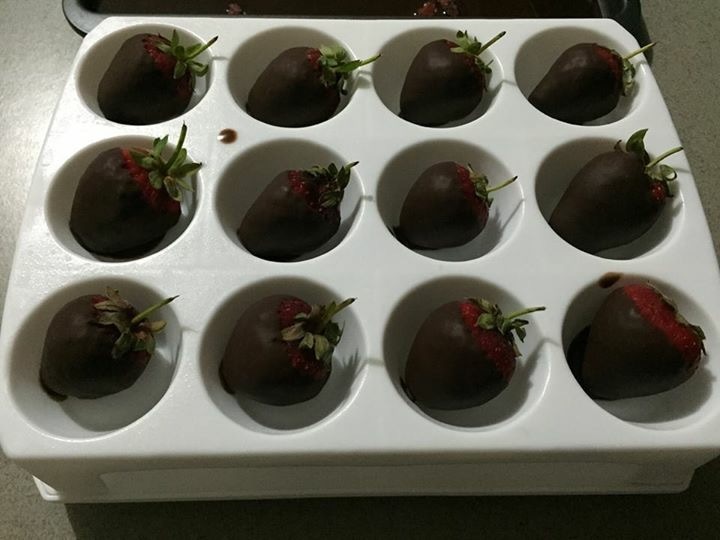 Click the link about the upcoming Something for Everyone cooking class. 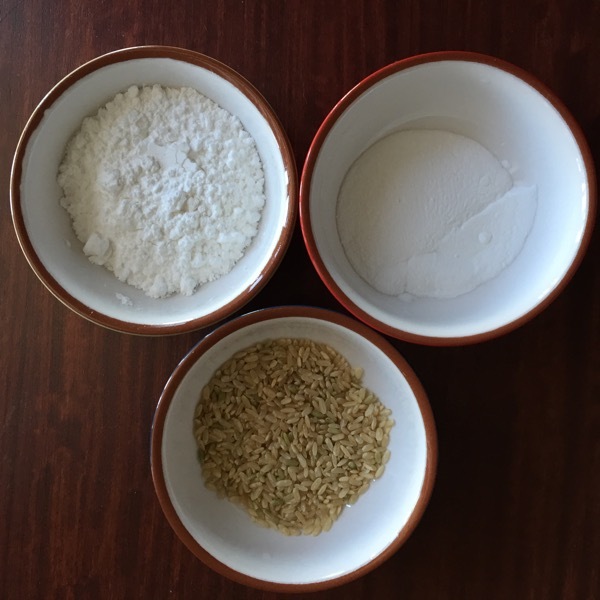 It is so easy to make your own gluten free baking powder with your Thermomix. The recipe in the Basic Cookbook only needs rice flour, bicarbonate of soda and cream of tartar. There’s even a recipe to make your own rice flour. So really you need rice, not rice flour. 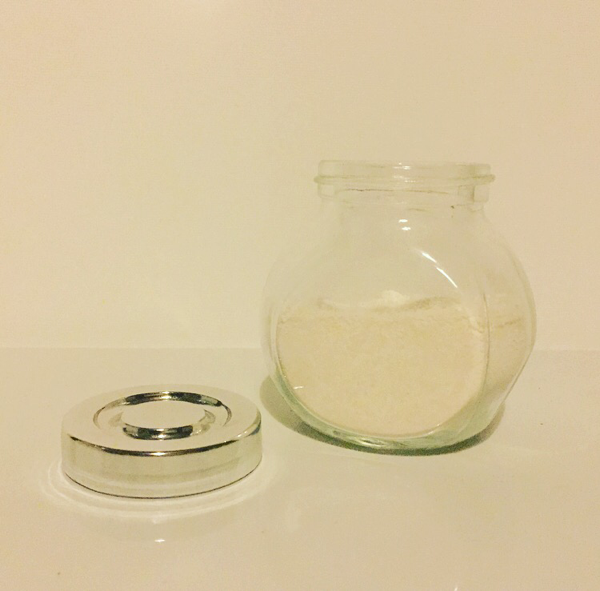 After milling your own rice flour you just need to place 50g into the bowl and add 50g bicarb soda and100g cream of tartar. Mix 10 sec on speed 5 and you’re done. 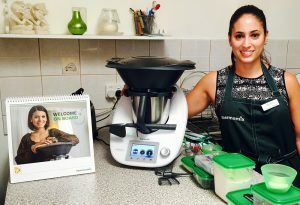 It is so easy to make your own Almond Milk with your Thermomix. 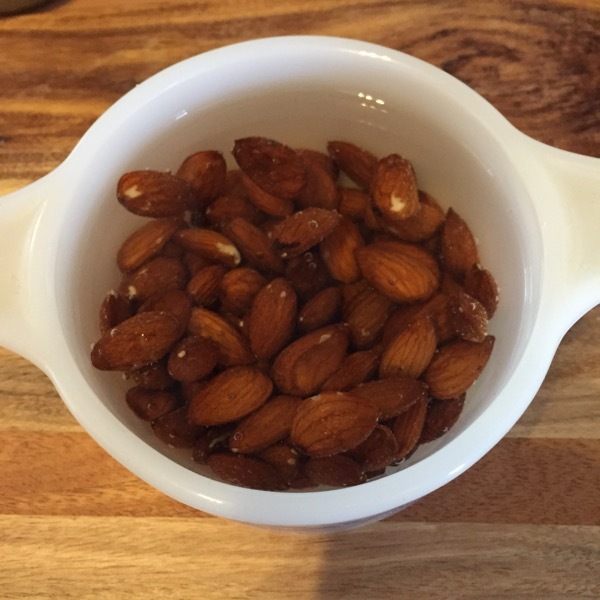 The first thing you need to do is soak your almonds for about 14 hours. 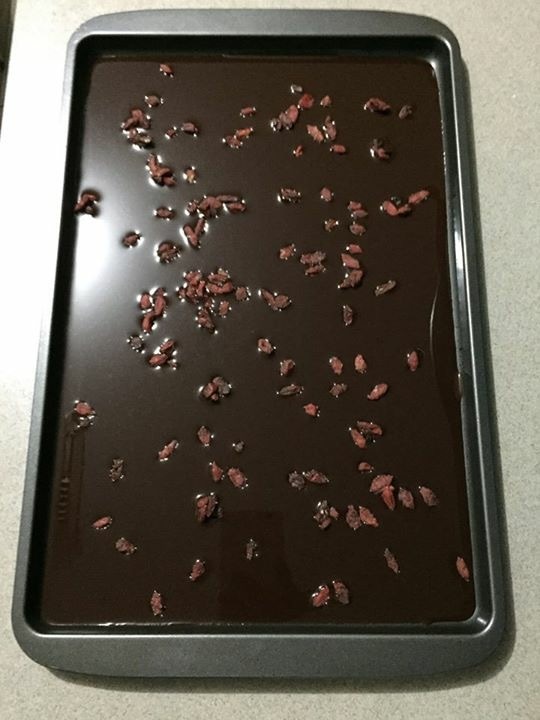 I soaked 100g of almonds in enough warm water to cover them. 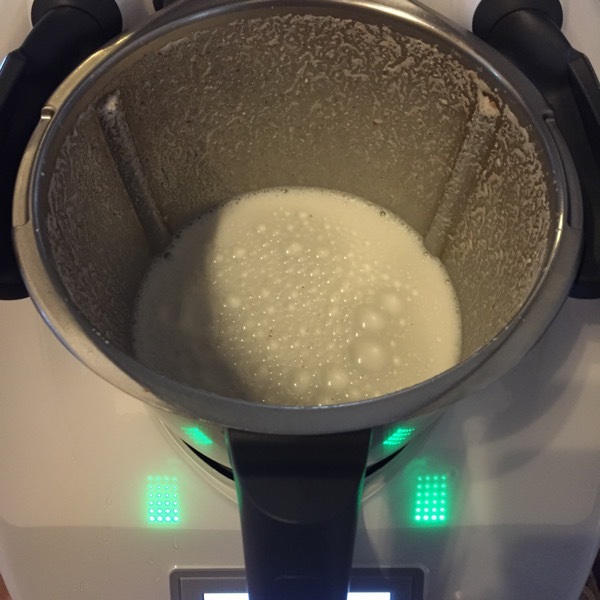 Place the soaked and drained almonds into your Thermomix bowl and add 500g of water. Filtered water is best but I just use boiled water. Blitz on speed 9 for 1 minute and it’s done. 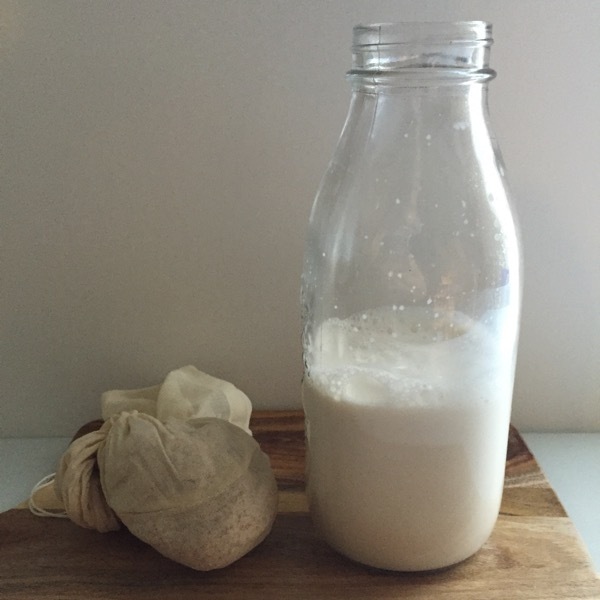 Strain through a nut bag and there you have, quick and easy almond milk. The nut pulp left in the nut bag doesn’t need to go to waste either. Like the vegetable stock paste in the Basic Cookbook the chicken and meat stock pastes are great ways to add more flavour to your meals. Use whichever leftover vegetables you have in your fridge but keep to the weight required in the recipe. 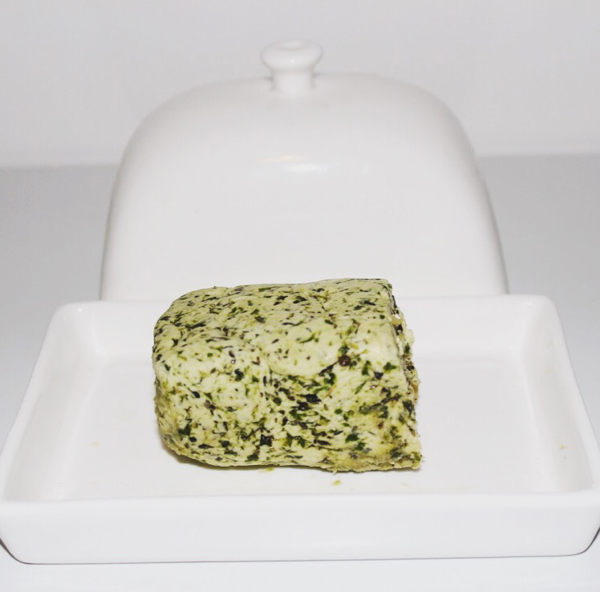 1 tablespoon of chicken stock paste is roughly equal to 1 standard chicken stock cube. Mix 1 tablespoon of stock paste with 500g of water to make chicken stock. 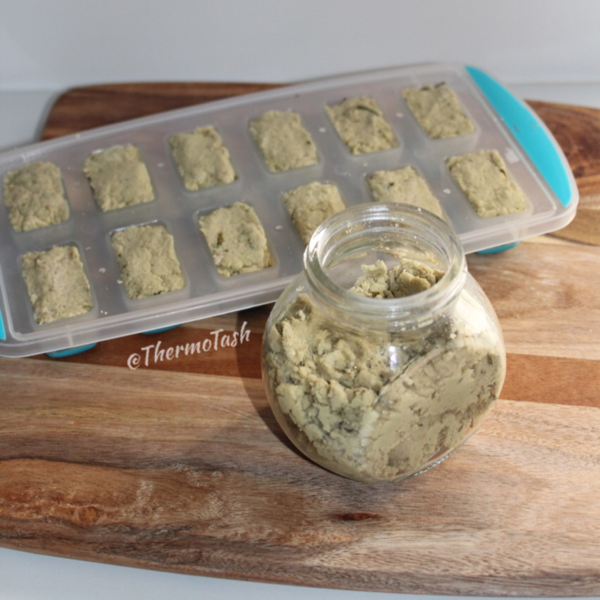 The stock paste keeps in the fridge for several months.The salt in the recipe is a preservation agent so if you want to use less salt then you will need to keep the stock paste in the freezer. I’m not the biggest yoghurt eater but I was enjoying Chobani Greek yoghurt mixed with a scoop of protein powder for breakfast once a week. Last month I was hit by a virus that took me weeks to recover. 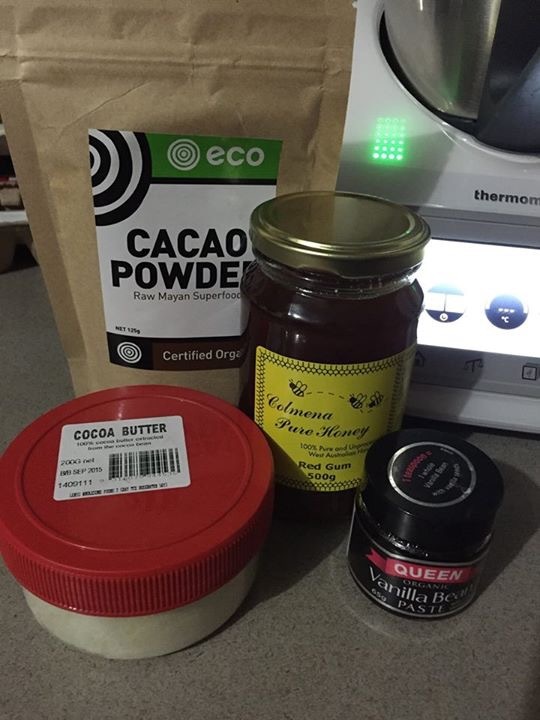 Part of my naturopath treatment plan was a liver detox and since completing that I decided to take a break from protein powders. 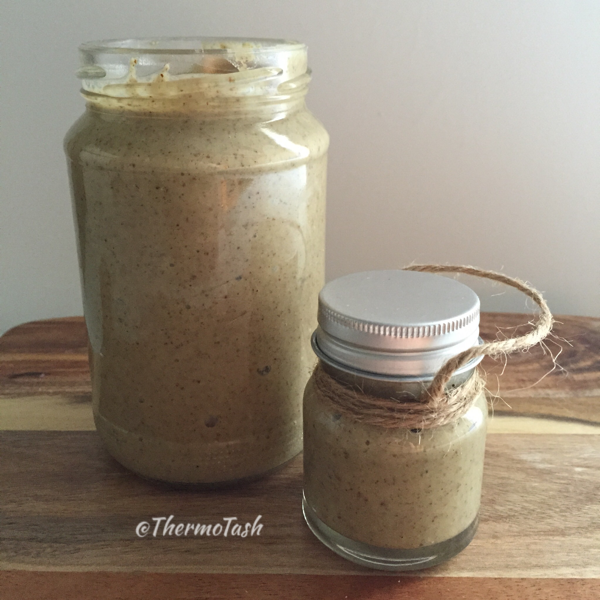 I searched the Recipe Community and found this recipe for thick and creamy Greek style yoghurt. 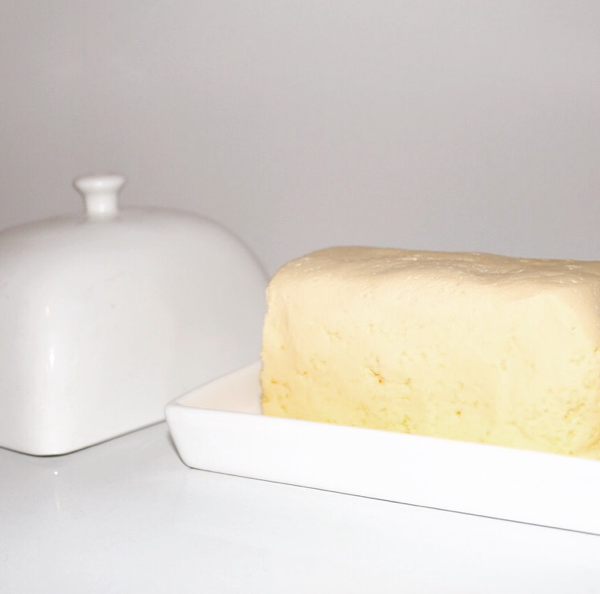 I don’t have any cheesecloth for the traditional method of straining yoghurt so I felt like this recipe was perfect and gave it a go. 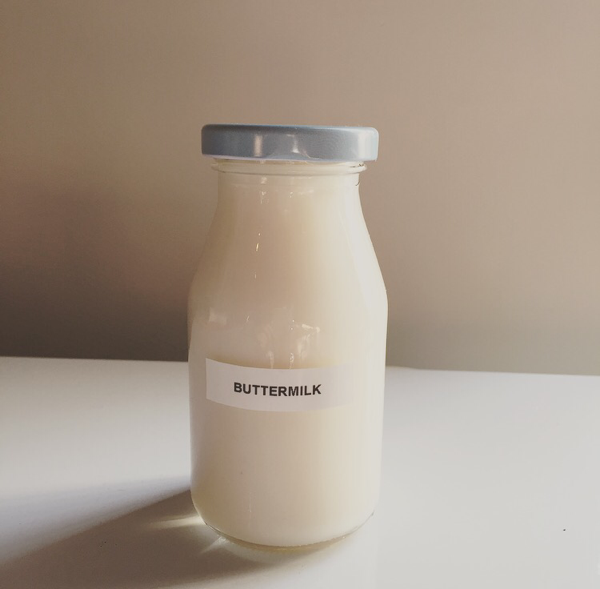 This method for strained yoghurt is like many types of yoghurt and is made from milk that has been enriched by boiling off some of its water content and adding powdered milk. 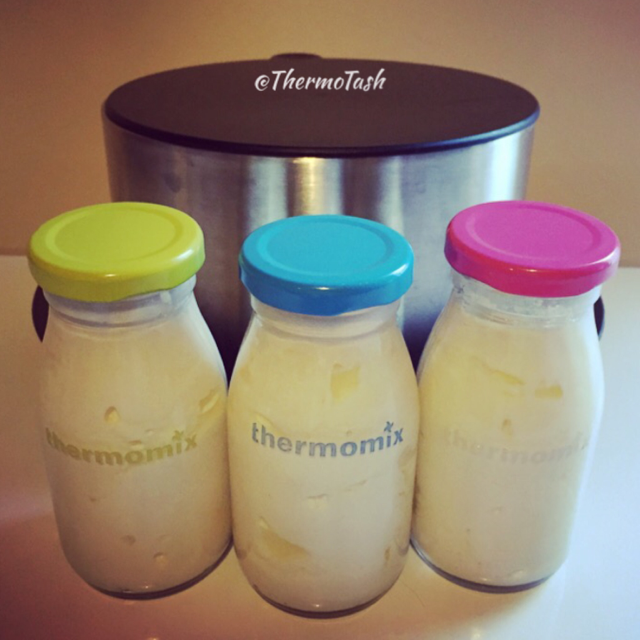 The next step involved cooling the mix to 37 degrees and stated it was vital to the success of the yoghurt. The recipe said it may take 40-60 minutes but for me it took 90 minutes. This is only a problem if you need your TM bowl because you are cooling the mix while it is still in the bowl. 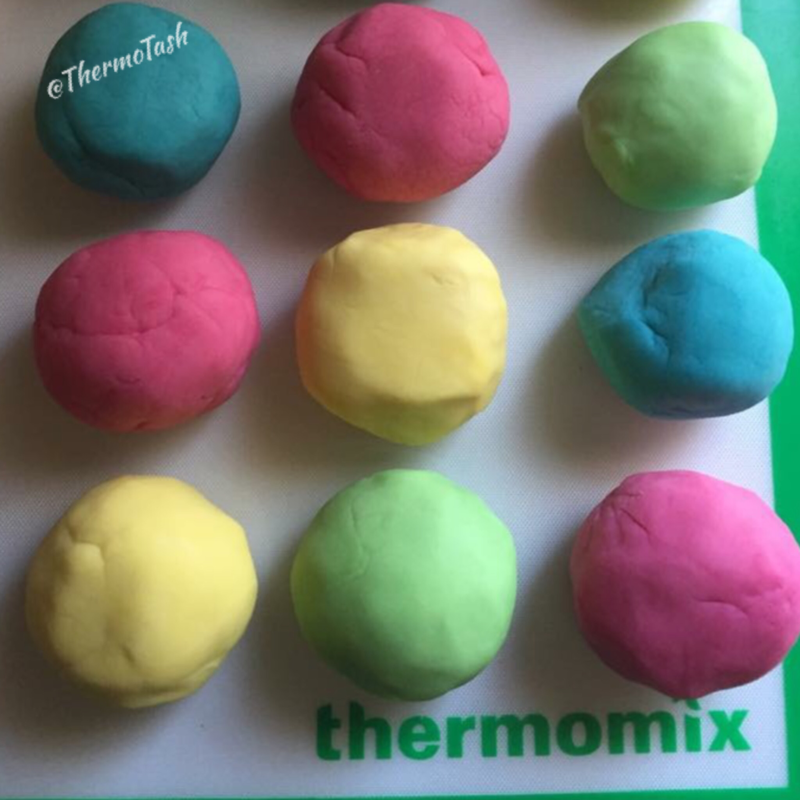 Did you know you could make your own playdough with your Thermomix? All you need is water, salt, cream of tartar, plain flour, olive oil and your choice of food colouring/s!